Asbestos is a very toxic material that once permeated each concrete house and buildings all over the world. It is carcinogenic, meaning it can cause cancer. 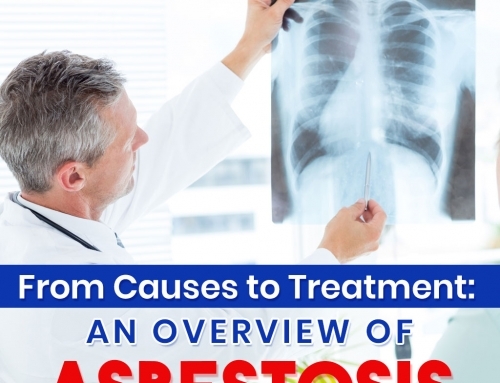 And cancer it causes, most prominently mesothelioma is one of the worst cases of cancer. Because of its very long latency period (25 years – 50 years) treating mesothelioma is not that easy. Right after diagnosis, patients are typically given a life expectancy between 12 to 21 months. 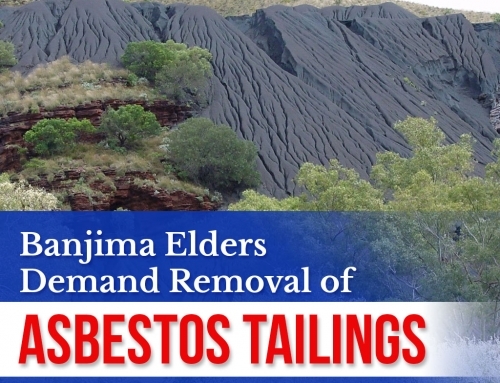 What makes asbestos a very serious menacing threat to our health is that it is hard to detect by human senses. It is odourless and does not cause irritation when in contact with the skin. Also, it spreads too easily through the air which makes containment effort the turf only of removalists and experts. 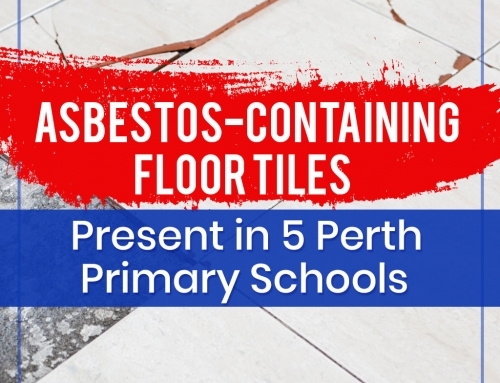 In this article, we give you steps on how to respond if in case you’ve been exposed to asbestos. If You Inhaled Asbestos Dust. 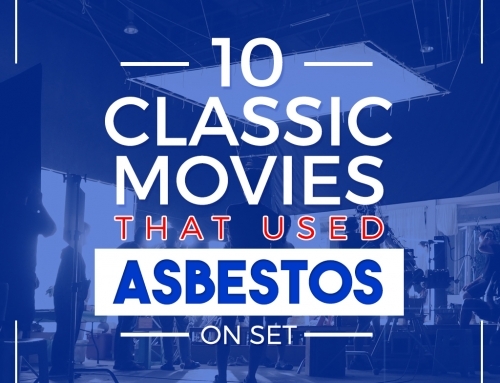 Once asbestos dust found its way to your system, there’s no way to expel it. But the good news is, you can do something to mitigate the risk. The initial step is to leave the contaminated area at once so you won’t get exposed for too long. Look for an open space that will allow you to breathe clean and fresh air. IMPORTANT: If you are going to rescue somebody who has been exposed to asbestos fibres, protect yourself first by wearing a protective equipment, like mask. Leave the contaminated area immediately. Since asbestos dusts have probably contaminated your clothes, remove them gently and put them inside a sealed plastic bag. When you wash your skin, stay in the shower for at least 5 minutes. Only use mild soap and avoid rubbing your skin. Make sure the water is continuously flowing to thoroughly wash away asbestos dusts. Asbestos dust in your eyes will sting but keep in mind that rubbing the affected eye won’t do any good. The best thing to do when eye is contaminated with asbestos dust is to immediately flush your eyes with gently flowing lukewarm water for 5 minutes. Another option is to flush water on your eyes with clean hands. If pain or irritation persists, immediately visit a doctor. Immediately leave the contaminated area. Then, rinse your mouth with water. If the victim feels unwell, call poison control or a doctor without delay. 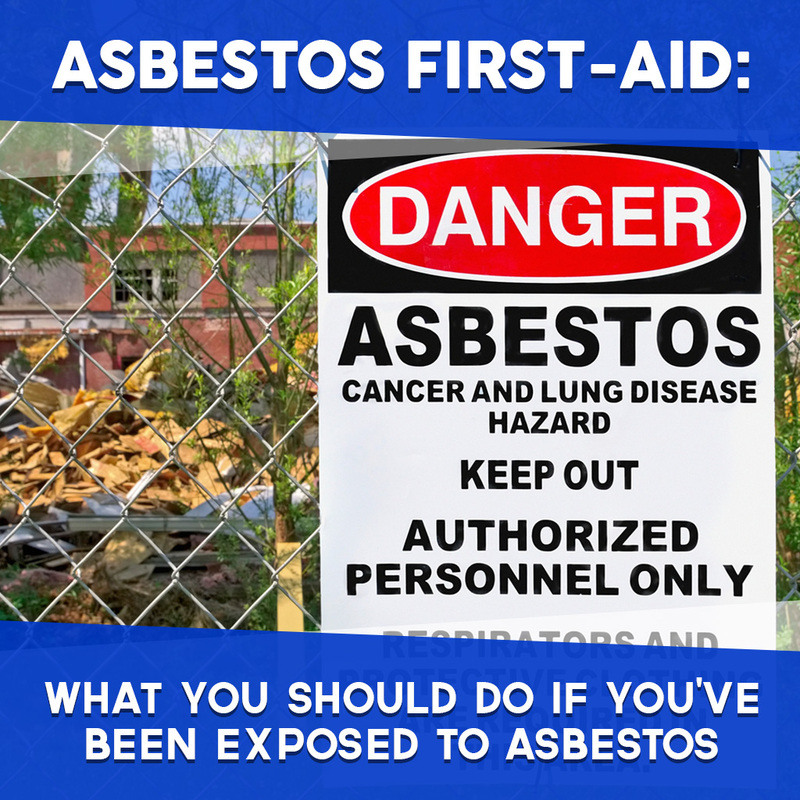 As you noticed, the first thing to do when you get exposed to asbestos is to leave the contaminated place immediately. This is crucial because the risk of developing asbestos-related diseases increases as your exposure gets longer. Once first aid response is in place, it is best to seek a doctor for medical advice. 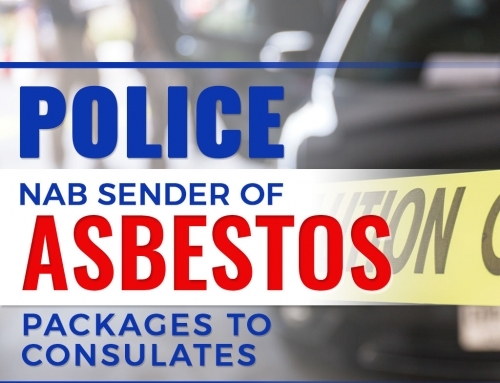 Asbestos exposure comes with serious threats and there are asbestos-related diseases that you must be aware of. To avoid further harm, it is very important to know the initial steps that you must take to stay safe and free from the worries caused by the dangerous material. Did you find this article informative? Never miss a post by visiting our blog.